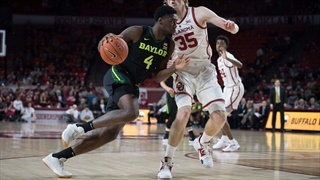 The Baylor Bears outlasted the Oklahoma Sooners once again with their 59-53 win in Waco on Monday night. 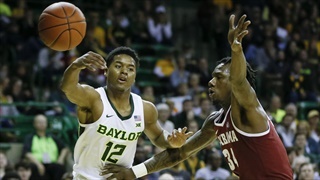 Baylor (15-8; 6-4) hosts Oklahoma (15-9; 3-8) at the Ferrell Center Monday February 11th at 8pm CST. This game is huge for both teams' NCAA hopes. 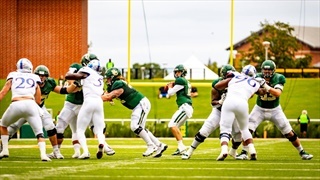 The game is televised on ESPN2. 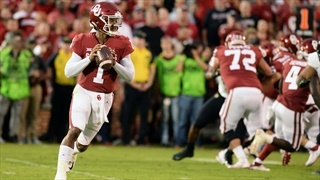 A look back at the stat that mattered against the Oklahoma Sooners on Saturday afternoon. 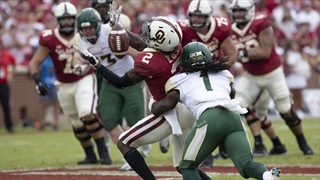 A look back at Baylor's defensive performance against the Oklahoma Sooners in Norman. 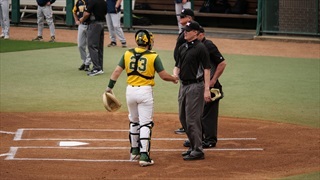 Baylor fell to the Oklahoma Sooners in Norman on Saturday afternoon. 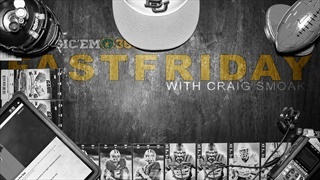 SicEm365s Grayson Grundhoefer recaps the highs and the lows from the loss. 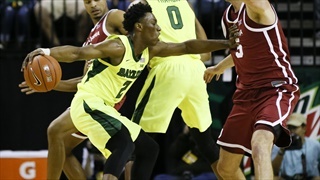 The Baylor Bears traveled to Norman, Oklahoma to take on the Sooners but were unable to escape with a victory. 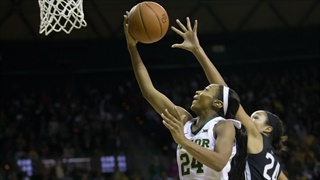 Baylor takes its first conference road trip of the season as the Bears head to Norman to take on the Oklahoma Sooners. 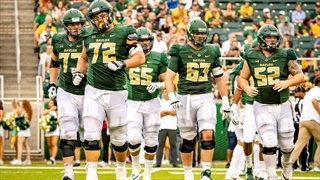 As Baylor looks for their opportunity to take the next step as a program, looking at themselves is more important than looking at who's next on the schedule. 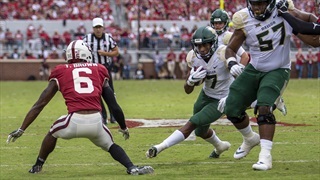 If Baylor wants a chance at victory over Oklahoma on Saturday, Charlie Brewer and the offense will need to take advantage of a vulnerable Sooner defense. 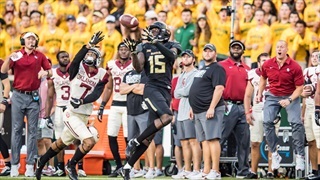 In this fifth round of score predictions for Baylor's 2018 season, the SicEm365 staff breaks down what they expect to happen for the Bears against top 10 opponent Oklahoma on Saturday afternoon at 2:30 p.m. CT inside Oklahoma Memorial Stadium. 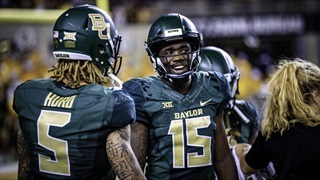 Fast Friday: The Bears hit the road; how can the Bears get to bowl eligibility? 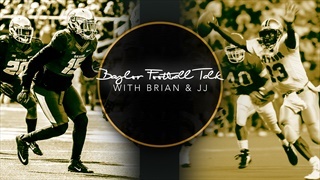 Co-Hosts Craig Smoak and Grayson Grundhoefer highlight the key stories going on in Baylor football. 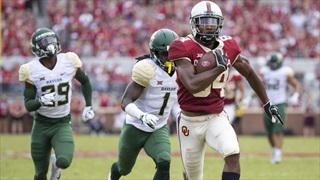 What is Baylor up against when facing this version of the Oklahoma offense? 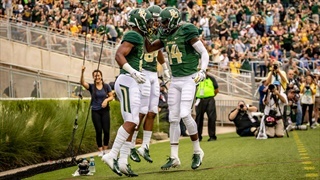 Here's a close look by SicEm365's S11. 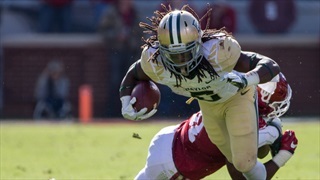 Baylor heads to Norman to takes on Oklahoma. 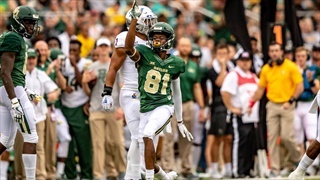 Grayson Grundhoefer highlights some of the key matchups to watch in the showdown on Saturday.